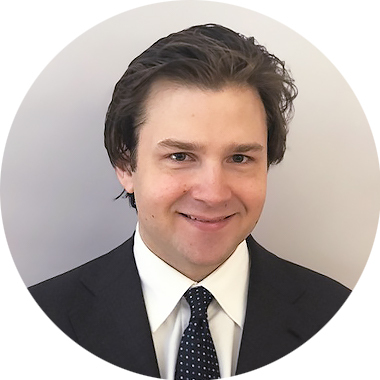 Since September 2018, Felix Dietrich augments the currency overlay team. His areas of responsibility include quantitative analysis (technical analysis, factor strategies, etc.) and programming. Felix holds two Bachelor of Arts from the University of St. Gallen and a Master of Science from the London School of Economics. In 2018 he completed his PhD on systematic currency strategies.